Bookstagram is hard. It’s a lot of hard work, dedication and the amount of skill that goes into every picture is limitless. Whether you’re a book blogger, author, or just a book lover, you’ll know the pressure of making every single picture flawless. I’ve had my fair share of ups and downs when it comes to photography and books, whether it’s feeling like a bookish failure or not knowing what filter is going to match my feed. When I was starting out, I wish I had known some of these hacks and tricks that I’ve learnt along the way. So I put together this post in an effort to help out anyone who wants to be a little better at Bookstagram! I’m in no way an expert, but I hope these tricks and hacks will help! This is part one of a new series I’ll be doing on Bookstagram! 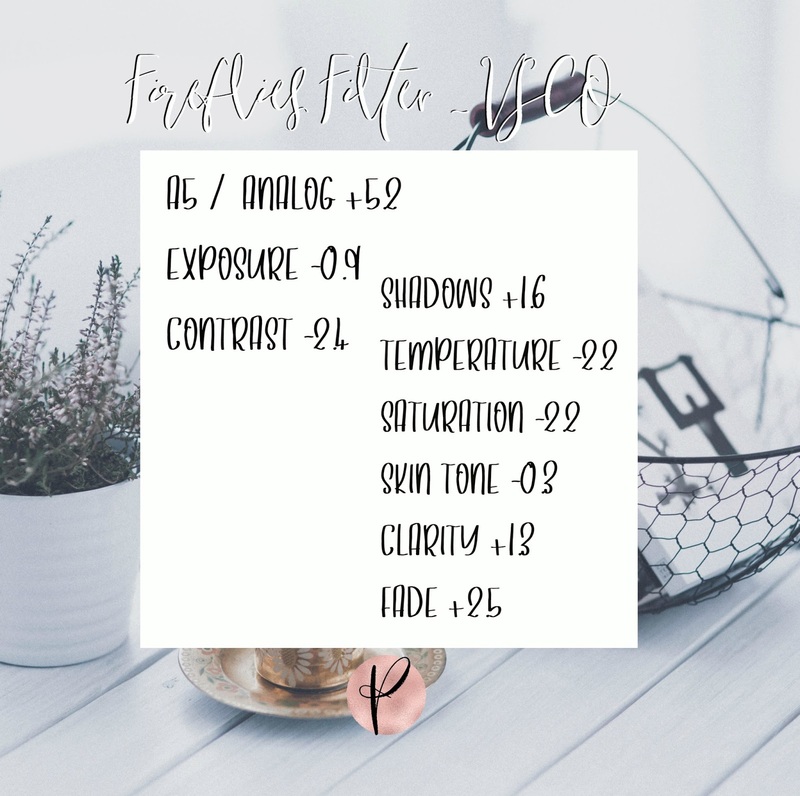 It’s difficult to know what filter is perfectly suited to you. 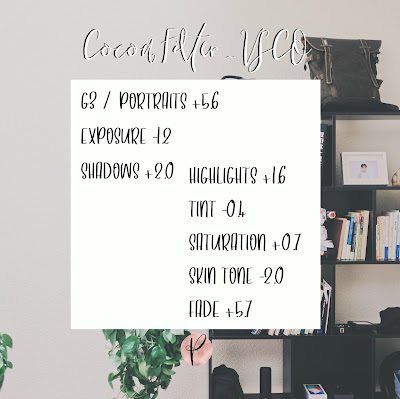 I personally use VSCO, a free app (with in-app purchases for upgrades, which I don’t use) and have a custom-made one adjusted that I copy-and-paste onto all my pictures to make them fluid and match up. Below are some custom filters that I’ve put together for you! 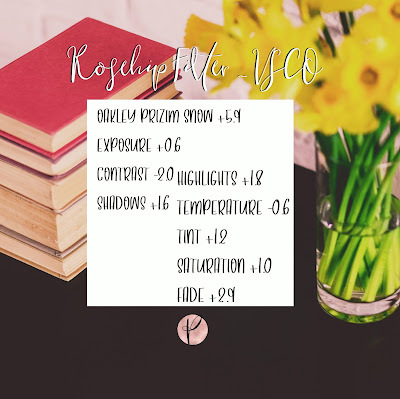 First up we have Rosehip, a rosy-tinted filter with stunning elements. Second, there’s Cocoa, a warm-and-golden filter that screams autumnal. And third, I made one of my favourites called Fireflies. It’s bright and clean and everything you could want if you’re into minimalism. These filters are completely free to use and make on the VSCO app. I used only free elements so that anyone can create it for themselves! If you do make it on one of your pictures, do let me know! I’d love to see it. But please, don’t claim these filters as your own. No need for credit on any posts, just a little consideration. Hashtags make all the difference. It’s how people on Instagram find your posts if they’re not following you. 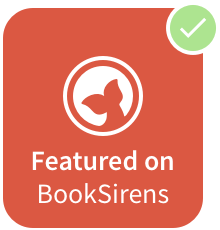 For example, it can connect two people who both use the hashtag #bookstagram and connect them, so that they like each others posts or follow each other. It’s how I found a lot of my Instagram friends by following the certain hashtags. By tagging certain ones in your post, it can also attract a lot of attention. That way, your likes and followers can go up and you can feel satisfied that your hard work has paid off! Remember, it’s always nice if you do like a picture in return. That’s the community of Bookstagram in a whole—they support each other’s posts. Below, I’ve pasted some of the most searched for and highly sought after hashtags. Feel free to use these to boost your posts! Finally, if you’re expecting fans and followers without any effort or interaction, you’re definitely not going in the right direction! Bookstagram is a community full of book lovers that want you to reach out, share your thoughts and comments! It’s always lovely to meet new people and discuss books. Sharing a like and comment can lead to further opportunities for your own Bookstagram and boosts others. These small back-and-forth actions over time can work out amazingly in your favour. I loved this book! What did you think? I haven’t read this book. What is it like? Where did you get ____ from? I love it! 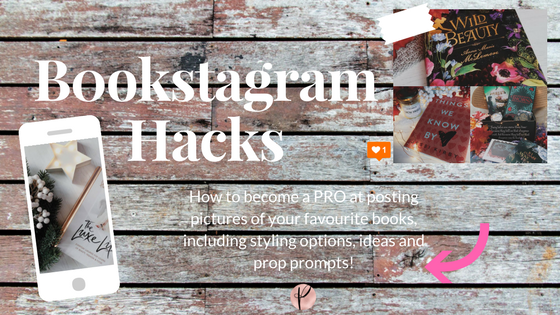 Join me next month for my Bookstagram Hacks #2 when I'll be discussing props, follower apps and how to plan out your feed using my favourite FREE apps!